Twitter is working on a pop-up mini profile feature that will help organize the mess of conversation threads. According to the company’s CEO Jack Dorsey, Twitter is testing the feature. Typically when you look at a tweet’s replies and then click on the name or photo of the person replying, you’ll be redirected to their profile page automatically. That tends to disrupt how you follow a complex thread and forces you to lose track of what you were reading in the first place. The new feature will float a preview of the profile on the mobile app so you can see the mini profile of the person who replied in the thread. In the mini profile, you can see the full Twitter bio, follower counts and when they joined the service. There’s also an option to jump to the main profile as well as all of the standard share options you’d normally see by tapping the share button on a tweet but tailored for the user’s profile instead. And it won’t just work on threads – it will work on the main Twitter timeline too. 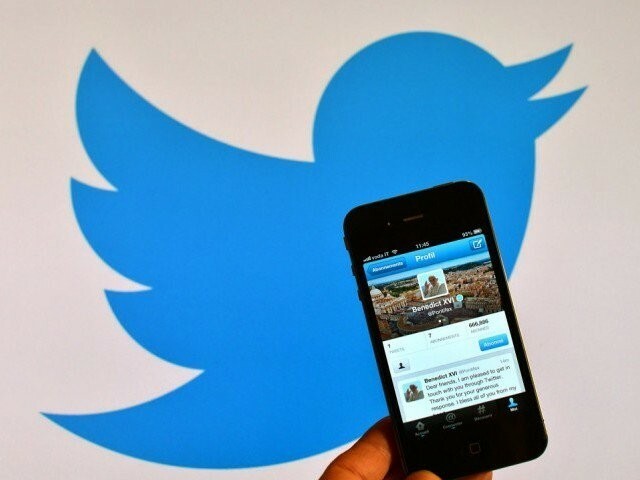 Twitter says the feature should be arriving for Android users soon.